The World Cup is almost upon us, but for one West Ham United player who was looking forward to representing his country, the dream is over. 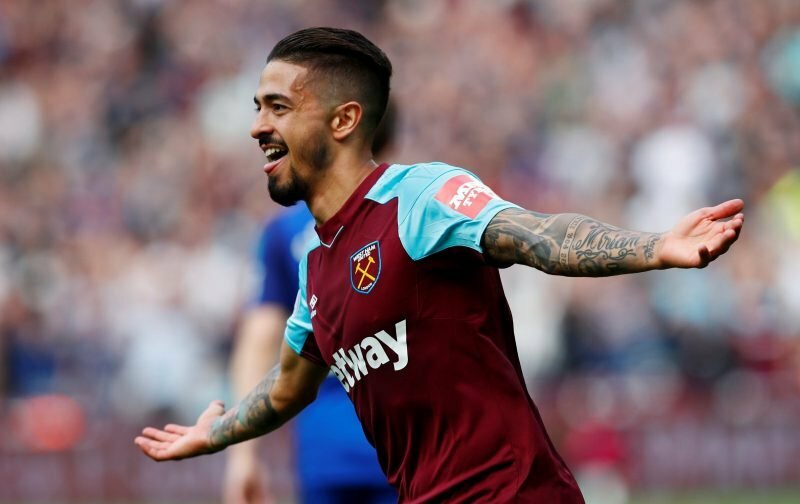 After recovering from injury towards the end of the 2017 / 2018 season to play for West Ham in the Premier League, Manuel Lanzini was selected for the 23-man Argentine squad for the forthcoming tournament in Russia. Unfortunately, Lanzini won’t be taking any part in the tournament. During a training session with Argentina, Lanzini ruptured the anterior ligament in his knee. The injury will mean a long spell on the side-lines for the 25-year-old who made 27 appearances for the Hammers last term, in the Premier League, scoring on 5 occasions. But, more worryingly for the West Ham support, the injury must cast doubts on Lanzini being fit for the start of the 2018 / 2019 season. If that is the case, it’s a devastating blow for Lanzini, Manuel Pellegrini and the Hammers support. Let’s hope Lanzini is a fast healer. Get well soon Manuel from all at Vital West Ham.